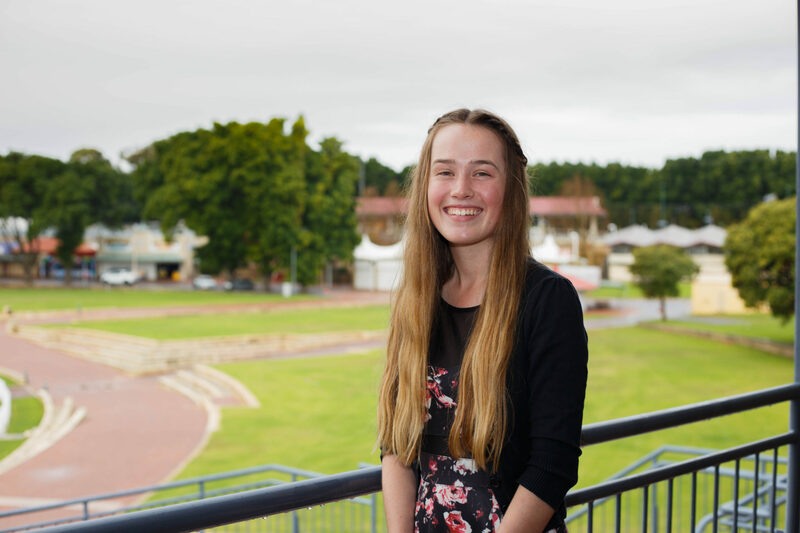 The Agricultural Hall of Fame is an inspirational initiative created to recognise the pioneers of the land – Western Australians, past and present – who have made outstanding contributions to the development and progress of Western Australian agriculture. 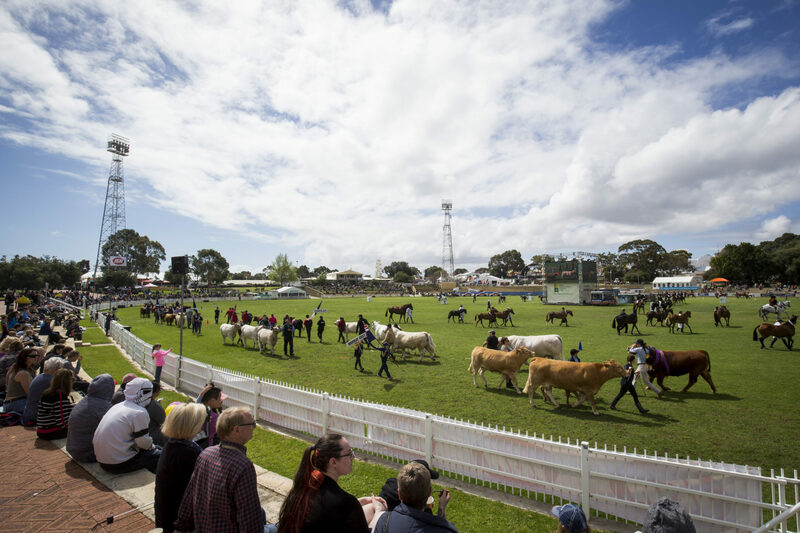 By establishing the Agricultural Hall of Fame, RASWA has ensured that Western Australians can pay tribute to their greatest agricultural achievers. The Agricultural Hall of Fame provides the community with an opportunity to appreciate land and agricultural initiatives. Nominees are inducted into the Agricultural Hall of Fame based on their agricultural achievements – their leadership, vision, skill and their impact on Western Australian agriculture. Each year a selection committee reviews nominations to the Hall of Fame gallery and a special induction ceremony occurs each year to inaugurate successful nominees. The Royal Agricultural Society of Western Australia (RASWA) is proud to announce that Alan David Robson AO Cit WA and Eric Farleigh are the 62nd and 63rd persons to be inducted into the Agricultural Hall of Fame. 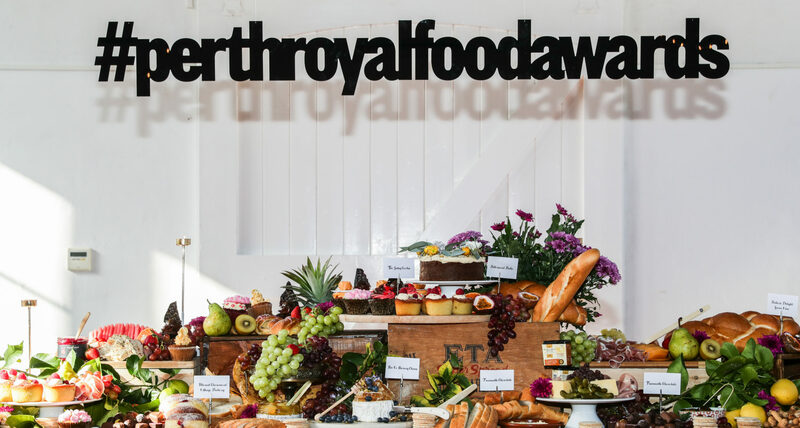 An official ceremony and luncheon was held on 17 April 2018 at the Claremont Showground, attended by Her Excellency the Honourable Kerry Sanderson AC Governor of Western Australia and Ms Jessica Shaw MLC, Member for Swan Hills, representing the Minister for Agriculture and Food. 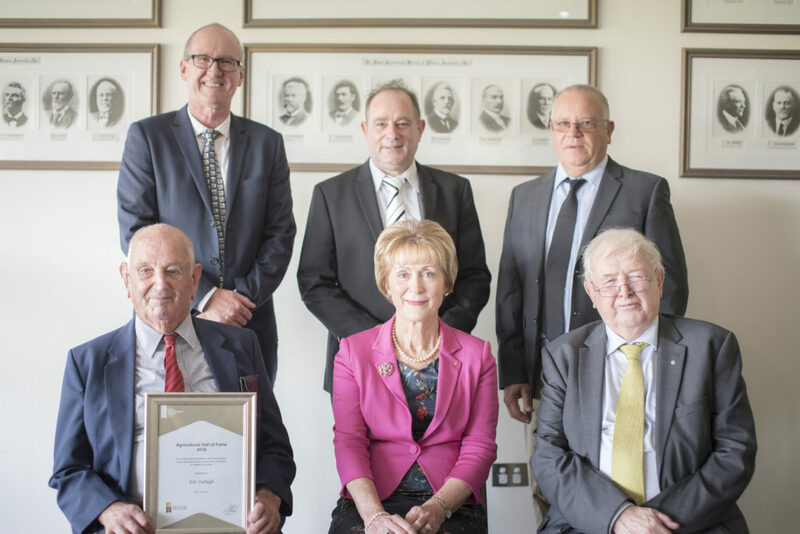 Professor Alan Robson is recognised internationally for his research on the mineral nutrition of plants and soil fertility and Eric Farleigh was a pioneer farmer where his innovative use of the most modern methods of the day contributed to the success of many farmers in his district. Nominees are inducted into the Agricultural Hall of Fame based on their agricultural achievements – their leadership, vision, skill and their impact on Western Australian agriculture. Each year a selection committee reviews nomination to the Hall of Fame and a special induction ceremony occurs to inaugurate successful nominees. If you are interested in reading about our other inductees, please click here. If you wish to nominate someone for the Agricultural Hall of Fame, please click here.